We are excited for year #2 of our girls 13U indoor program. 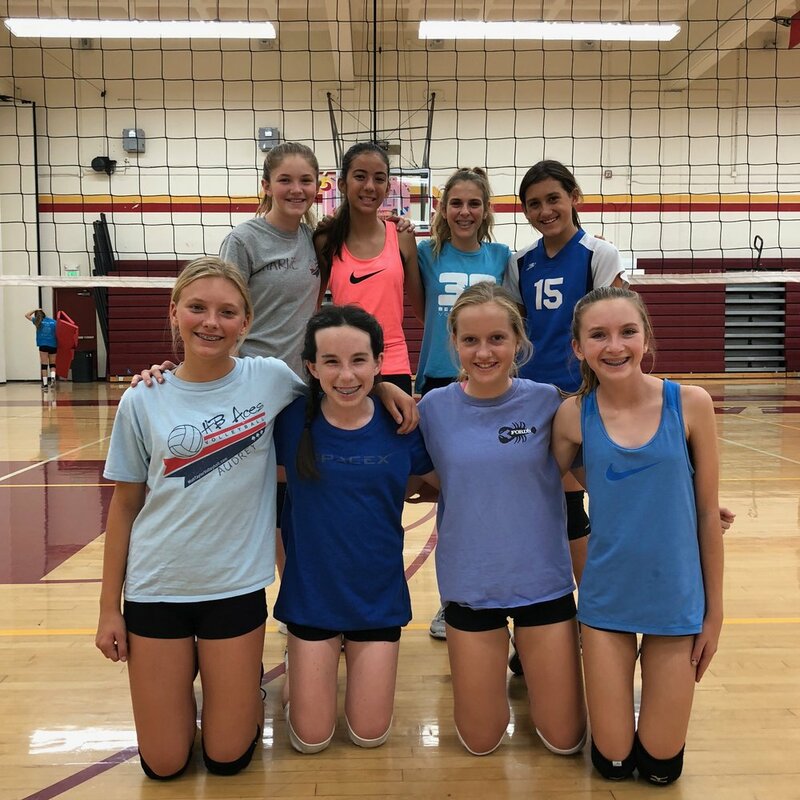 We have mandatory practice twice a week in the gym in Costa Mesa and one additional mandatory beach practice every other week at our facility at Huntington State Beach. We compete in monthly tournaments in Lake Forest against other clubs. Our seasons are 3 months long. Summer Season: No indoor because we'll be at the beach! Practices are two days a week in Costa Mesa, Ca. Missed tryouts? That's ok! We still accept new players. Please contact us to schedule an informal tryout.